Click here to order online or call us on 01588 673821.. The Cosy Coop is an award winning modular plastic chicken coop designed and manufactured in the UK by BEC in either green virgin polymer or granite recycled plastic versions. 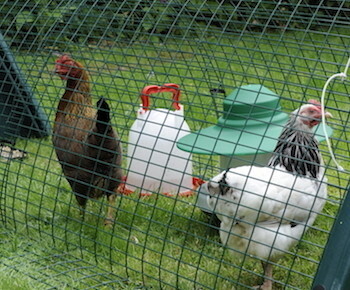 It contains everything you need to give your chickens a cosy home. Just add chickens, food and water! The coop is lightweight and easy to move around a garden, it’s ideal as a starter coop for those new to keeping chickens at home. Inside the chicken’s home there’s a nesting area and a perch. It has a front door which can be closed at night if necessary. The Cosy Coop has a large side access panel for egg collection and cleaning. 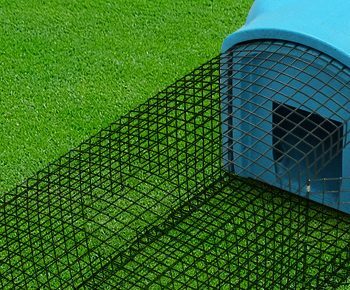 The shape of the run mesh is designed to protect your birds from predation. The overlap is pinned down with pegs that act as a barrier to deter foxes and other animals getting into the run. The run can easily be extended by adding extra mesh sections. 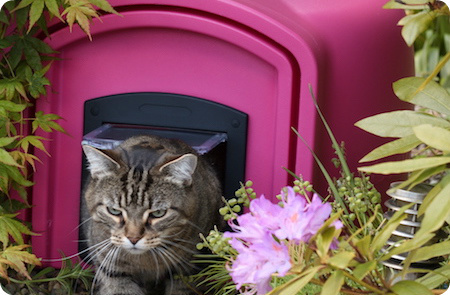 The Cosy Pet is an inside/outside portable home suitable for cats, rabbits and guinea pigs to enjoy. Lightweight and very easy to clean this means keeping pets is even easier. 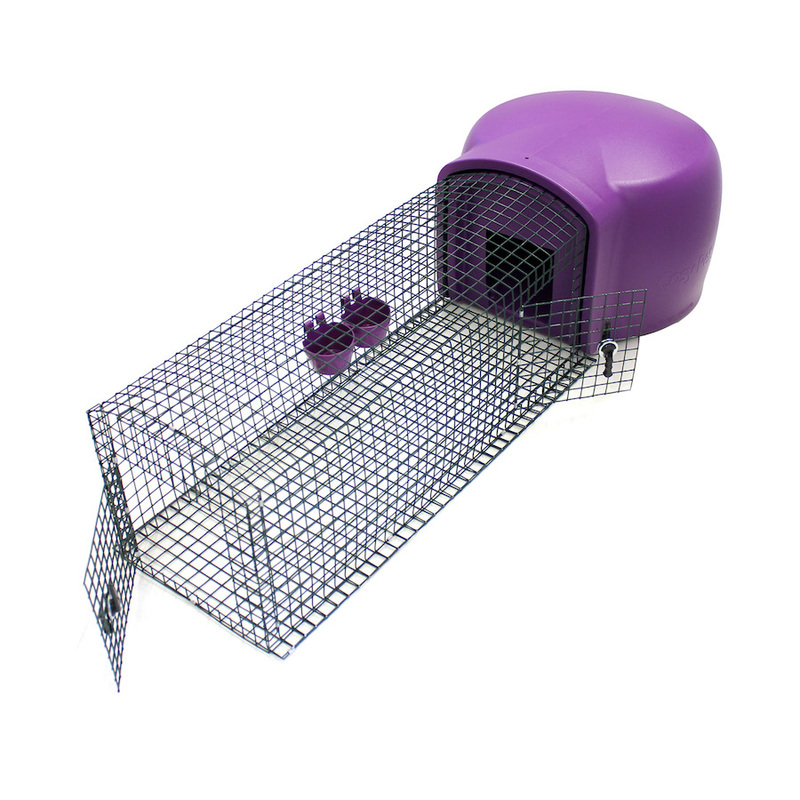 With an optional Fox-resistant run it is safer for your pets to stay outside unattended leaving you free for the day. With its organic shape all Cosy Pets are non intrusive around the home.